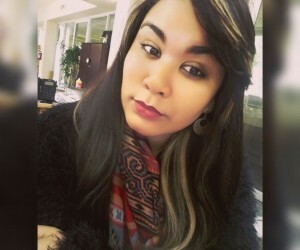 Danica Tobin is a Journalism graduate from Cape Peninsula University of Technology. Since graduating she has been working in publishing. Writing, managing social media and assisting with events. She is passionate about the media industry and enjoys photography.